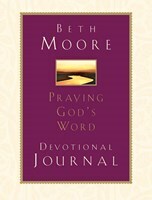 Best-selling author Beth Moore has a remarkable gift for crafting insightful Bible character studies. 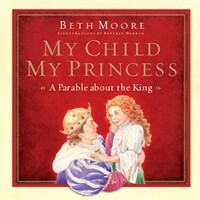 Millions have been drawn to her inspired lessons, and the media has called her “America’s Bible teacher.” The PERSONAL REFLECTIONS series continues to reintroduce Beth’s most beloved character-driven books, expanding them into 90-day experiences that include nearly all of the text from her original work, plus thoughtful questions and journal space to engage readers throughout this special time of study. Paul: 90 Days on His Journey of Faith is the new presentation of Moore’s enduring favorite, To Live Is Christ. Indeed, life with Christ meant a 180-degree turn for the apostle Paul who went from Christian basher to Christian chapmion, from church attacker to church father. 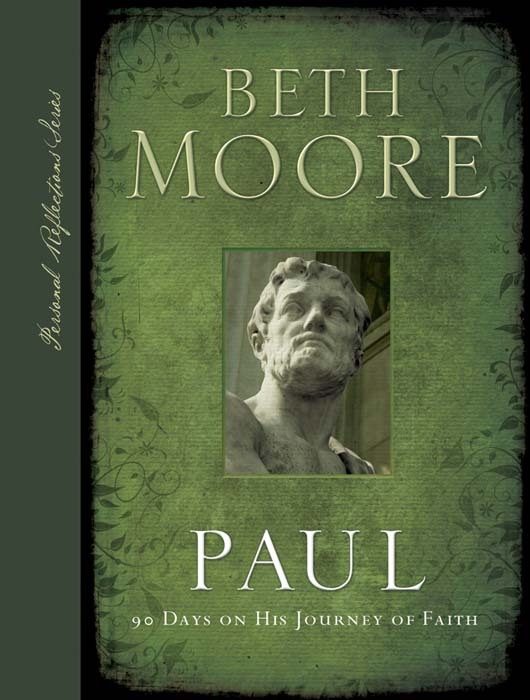 When Jesus captured Paul’s soul, He got all of him. The same can be true for you.